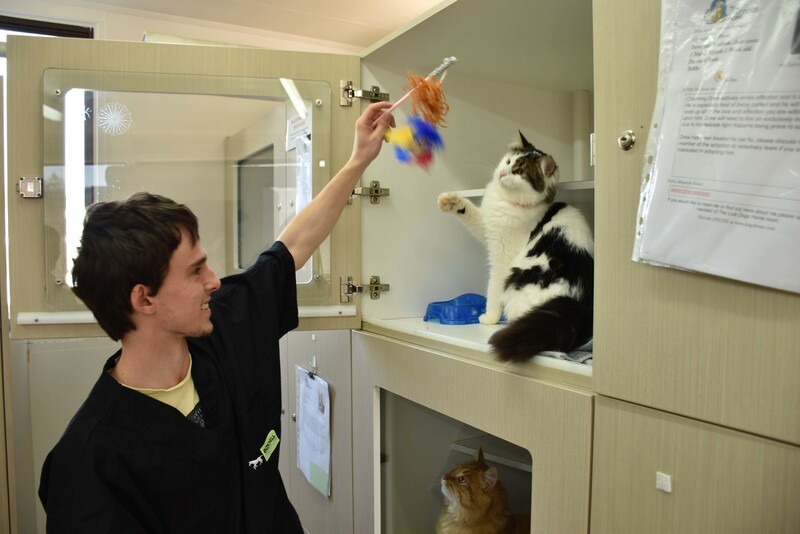 Pursuing a career in animal welfare requires commitment, patience and a great love of animals. Recently students from the Box Hill Institute visited The Lost Dogs’ Home as part of their Certificate IV in Companion Animal Services. During their visit these students helped our animal attendants care for, and provide entertainment to, animals awaiting adoption. 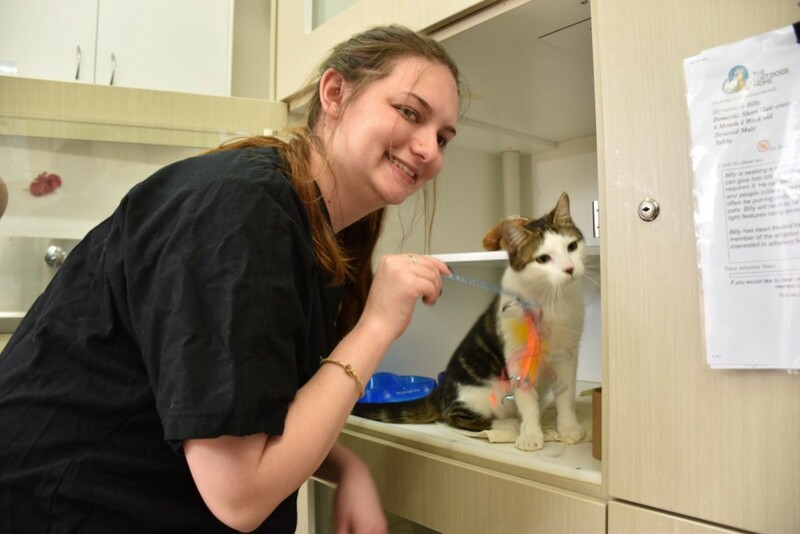 With graduation fast approaching for thousands of grade 12 students, we wanted to find out what motivated these students to complete a course in animal services. 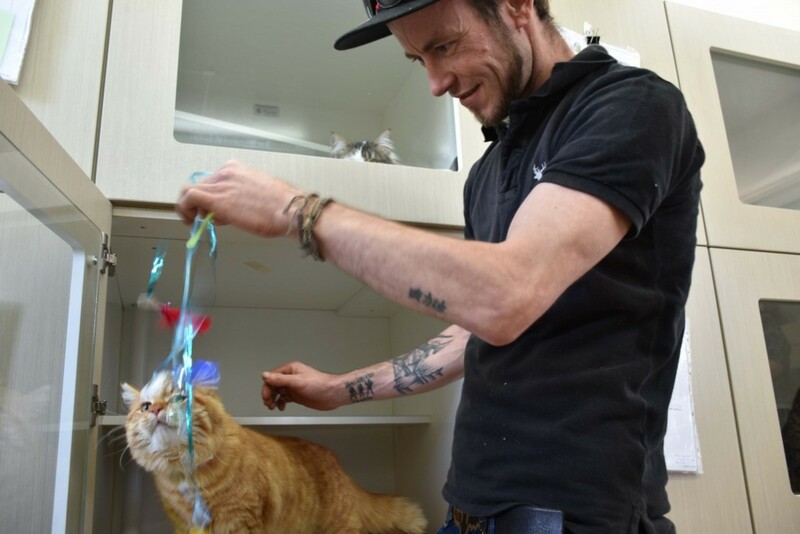 It was a love of animas and a desire to work with animal welfare organisations which persuaded student Travis to pursue a career in animal welfare; and his course has given him the opportunity to learn a lot. For Chloe, it was her experiences living overseas that inspired her to undertake animal studies. “Where I lived overseas there were a lot of stray dogs, and people would abandon their dogs, letting them roam free. I had to do something about it. 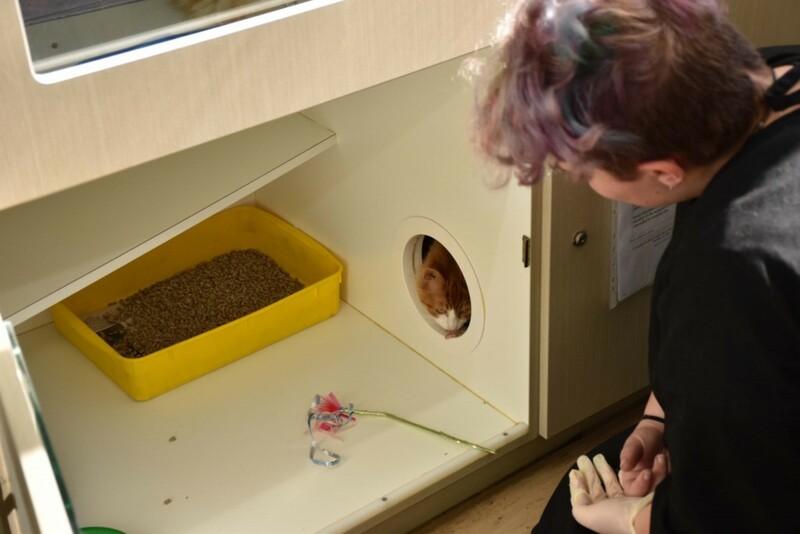 After initially wanting to become an animal groomer, Danielle quickly discovered that pursuing a qualification in animal studies was for her. Chad was looking for a change of job and change of career when he enrolled in his animal studies course. “I was a tree surgeon, but I decided to move down here and start training animals. Initially Jess was unsure about what she wanted to study – but she knew that she had a passion for animals. Since starting with the hands-on course, Jess now knows that she wants to follow her passion. “I’m interested in becoming a behaviourist. 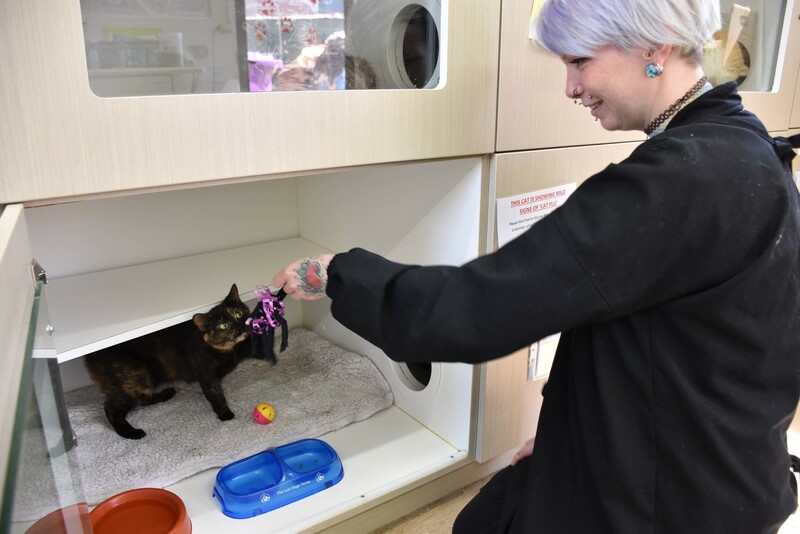 I’m also interested in animal rescue and rehabilitation, so more the psychological side of animal rehabilitation,” said Emily. 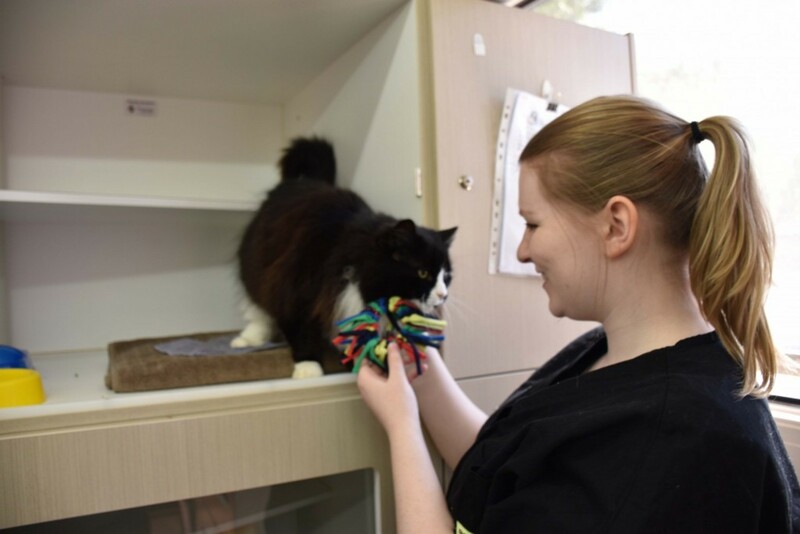 Once she has finished her course, Emily is interested in working with animals that may not otherwise be able to find homes. “I’m interested in helping animals who may need a little extra care and attention go on to find the right home for them.